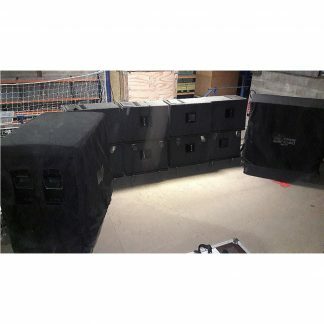 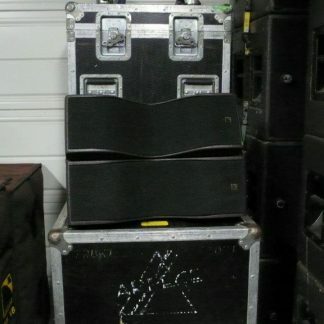 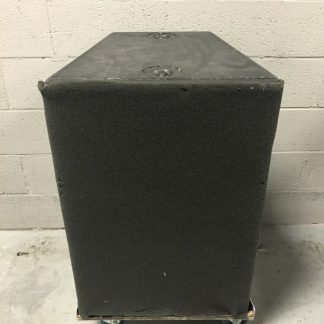 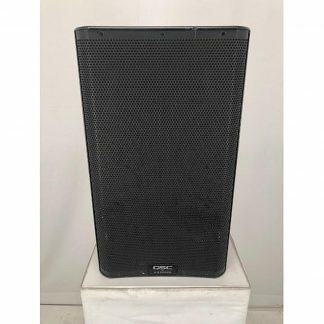 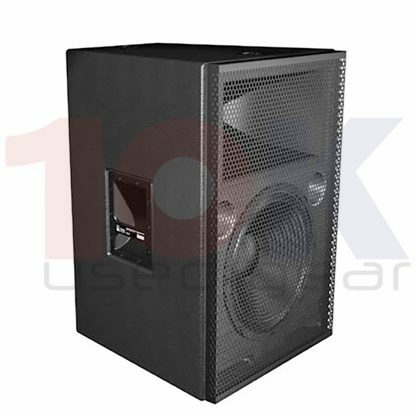 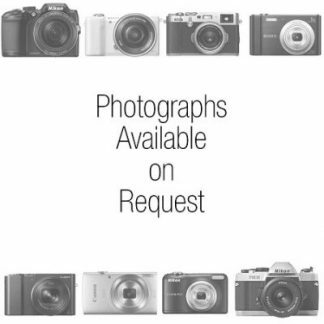 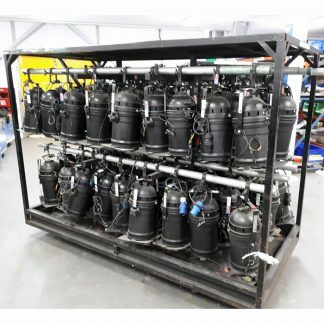 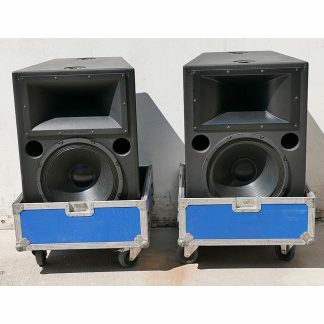 For sale used Meyer CQ-1 Powered Loudspeaker Cabinets, these are all in good condition and the price shown is per piece. 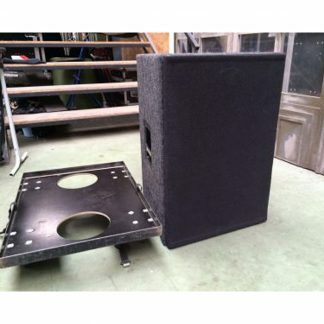 Used Meyer CQ-1 Powered Loudspeaker Cabinets. 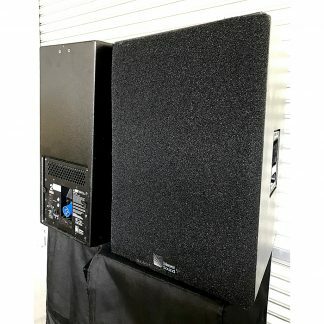 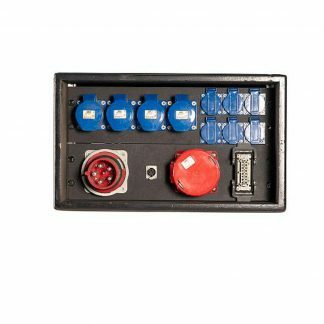 Meyer Sound CQ-1 is a Wide Coverage Main Loudspeaker which provides extremely smooth horizontal pattern for consistent sound.